MUMBAI: Sennheiser, the 70 year old German audio brand, recently concluded its ‘Sennheiser Top 50’ contest and announced the winners of the same. The contest witnessed more than 200 entries with different genres including pop, rock, fusion, classic, metal, jazz and blues. 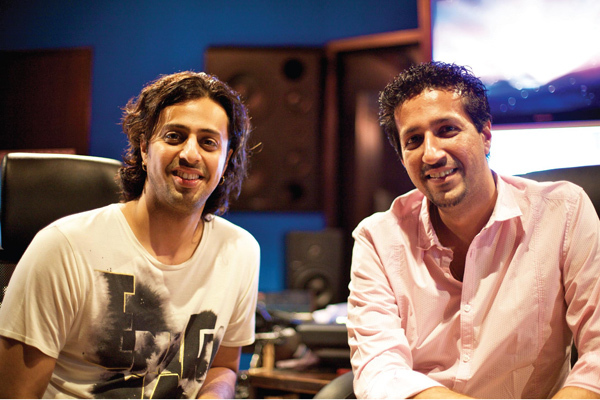 The panel, headed by composers- Shankar-Ehsaan-Loy and Salim Sulaiman, picked The Local Train, Shadow and Light and Purple Fusion as the top three winners of the contest. Sennheiser, director, Vipin Pungalia, said, “Getting to the final stage after three months beginning with 218 bands and now the final 50, has been a very enthralling and an eventful journey. 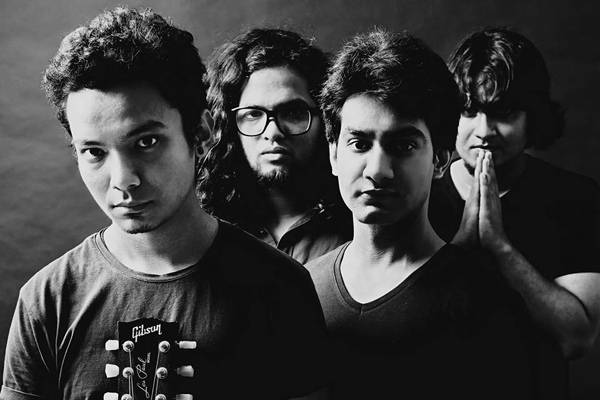 The Local Train walked away with a two year endorsement deal with Sennheiser, whilst first runner up- Shadow and Light have bagged a recording session with Ashish Manchanda. 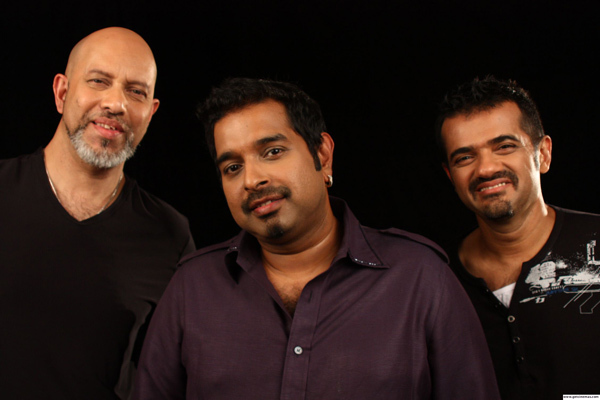 Second runners up, Purple Fusion, will get a chance to be mentored by Sennheiser artists Shankar-Ehsaan-Loy or Salim Sulaiman. The other top 50 bands have won a limited edition of the Sennheiser e835 microphone trophy.